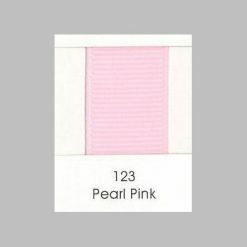 3mm Grosgrain Ribbon is a high quality 100% Polyester ribbon. 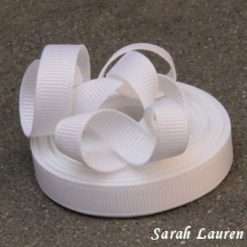 This is a very thin ribbon that can be used for Bow making and gift wrapping. It is the perfect size for weaving items like ribbon leis. 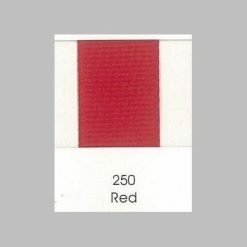 This grosgrain ribbon is available in 10m roll. Orders of 20m or more are rolled onto spools to aid in storage. 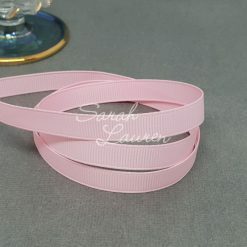 Sarah Lauren is a online craft store specialising in Ribbon. If you require a specific colour please contact us to arrange a special order. Need some inspiration – Check out our blog for Box Braid Tutorials!